Normed tests, also known as Norm Referenced Tests are tests that are normed by collecting large amounts of testing data from large cohorts of students, later comparing the performance of age and grade groups. Standardized tests are normed across fairly large groups, especially group intelligence and group achievement tests, such as the California Achievement Test (CAT,) the Scholastic Aptitude Test (the SAT) or the Woodcock-Johnson Test of Achievement. Some tests are normed that may not be considered standardized, such as curriculum-based or achievement tests. They are normed in order to provide a scaled score that reflects not only mastery of the specific academic or cognitive abilities but how a child's performance compares to other children of the same age: this is how the scores are "normed." Tests can be both "normed" and "criterion referenced." Curriculum-based measures that are not normed often are not particularly valid measures of a student's skills. When creating normed tests, the test creators administer the test to a large group of children (subjects) across age groups. Many testing companies, such as Pearson, put new items in their tests in order to add them to future tests. Often a single item on a state's high stakes test to provide evidence of skills will cost $40,000 since it needs to be normed in other tests. Tests designed in particular to measure how a student does on academic tasks that reflect mastery are called "criterion-referenced," since the authors establish criteria against which students' performance will be compared. Many curriculum-based measures, created by publishers to establish student success, are criterion referenced. Today test publishers will norm individual items across not only ages but also the geographic area or state, ethnic groups and race. In order to create the norms that will be used to evaluate individual students' performance, they need to be tested across many different subjects in different locations. This is part and parcel of overcoming the biases found in the tests used for college admission, graduation, promotion and other important purposes that can have a significant impact on the lives of individual children. 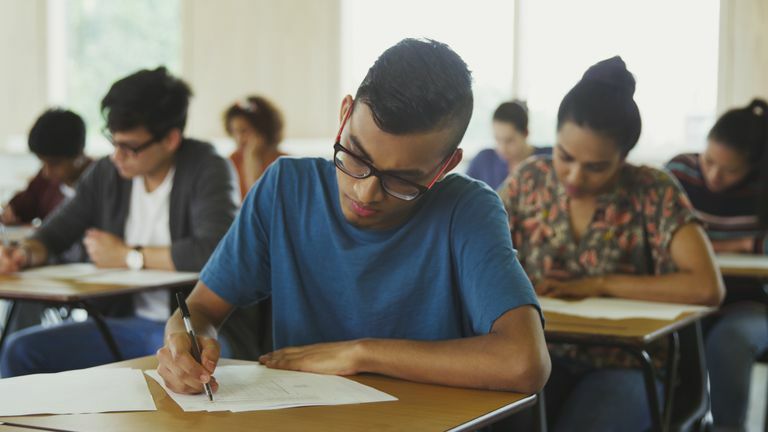 By norming and evaluating these items across ethnic, racial and class differences, the testing organizations are attempting to "level the playing field." When creating a new form of their test, the publisher of the Iowa Test of Basic Skills will collect data from thousands of Iowa students to create norms, so that the new form will also be a normed test or normed instrument. Teacher-made tests are designed to measure only the students' performance on specific academic items. 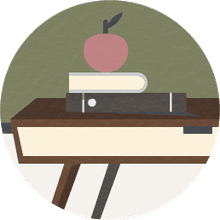 Curriculum based tests are designed to measure student's mastery of specific curriculum, but normed tests are designed to establish how a child performs on academic or cognitive tests as measured against their peers. What Do Achievement Tests Measure?